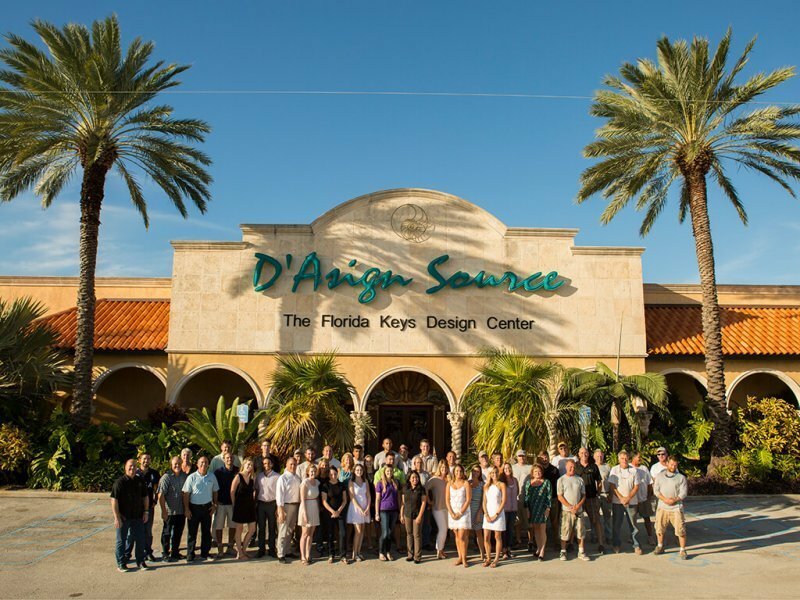 D’Asign Source is looking for a hardworking Warehouse & Delivery Crew member. Must have reliable transportation, be on time and organized. Must have a valid driver’s license. CDL a plus. D’Asign Source offers a comprehensive benefit package including medical/vision insurance, Life and LTD insurance, 401k with matching contributions, and professional development program. If you are interested in applying, please email careers@dasignsource.com. Thanks!